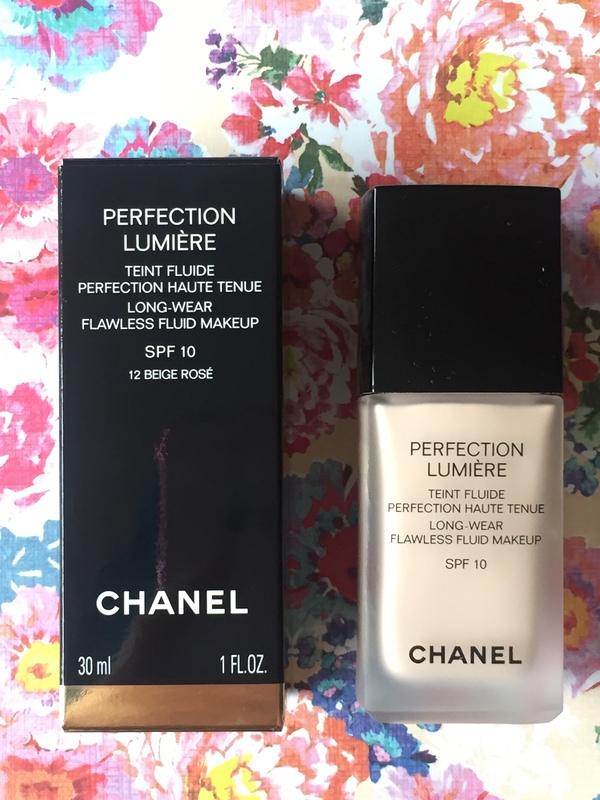 As July has came to an end, I thought that I would share with you the products that I was loving this month. July is always my favourite month of the year as, as you know it was my birthday. 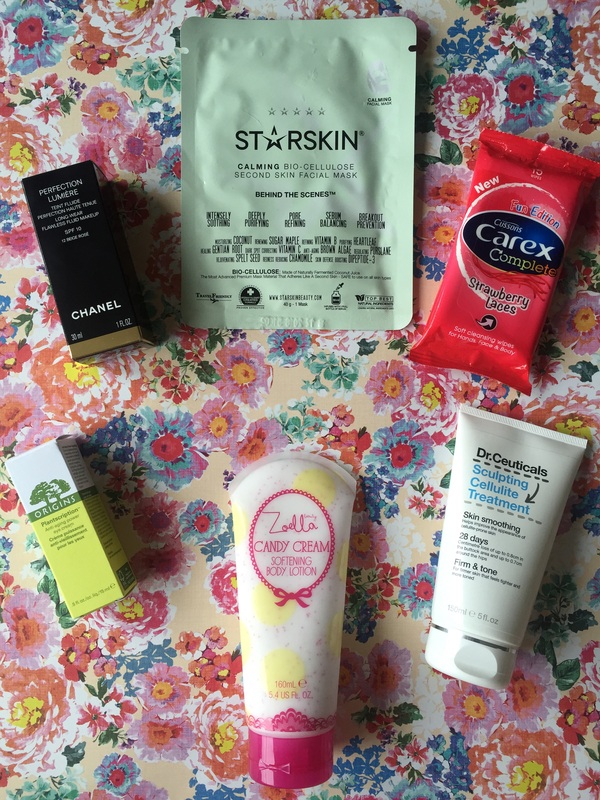 However aside from that, this month I’ve discovered some of the best products which are now staple items in my beauty regime. First up is the Star Skin Calming Bio-Cellulose Second Skin Facial Mask. This product is actually insane! I first came across it as it was included in the Selfridges beauty box and since then I have repurchased quite a few of them. They retail at £8.50. The mask itself is a natural fibrous material which binds to the skin. It was initially developed for medical treatments and burn victims. It excels at transferring premium ingredients intensely into the skin whilst building a protective shield for optimum penetration. The formula, which is like a serum, is made from naturally fermented coconut juice which contains essential vitamins and minerals. This mask will sooth the skin, prevent breakouts, purify and minimise pores. You really do notice a difference after one use, particularly the following day. It makes your make up glide on and you are left with a flawless finish. I would definitely recommend these!! I’m continually on the search for a decent hard working anti aging eye cream, which actually works. 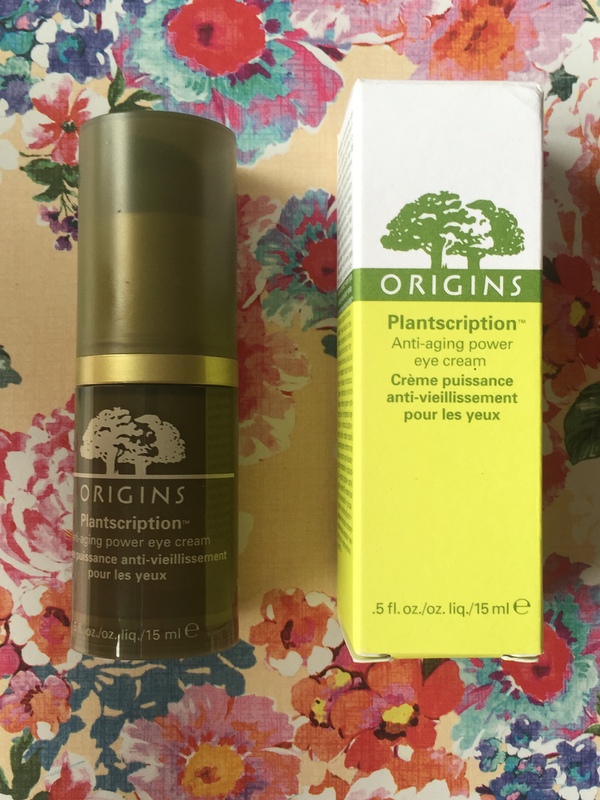 I came across the Origins Plantscription anti aging power eye cream. I have been using this twice daily for about two weeks now and I have started to see a slight reduction in fine lines. I don’t have many to be honest, except under one eye which is more prominent than the other. Usually mid way through the day the lines are noticeable however this product has calmed them down. I’m really enjoying using it. 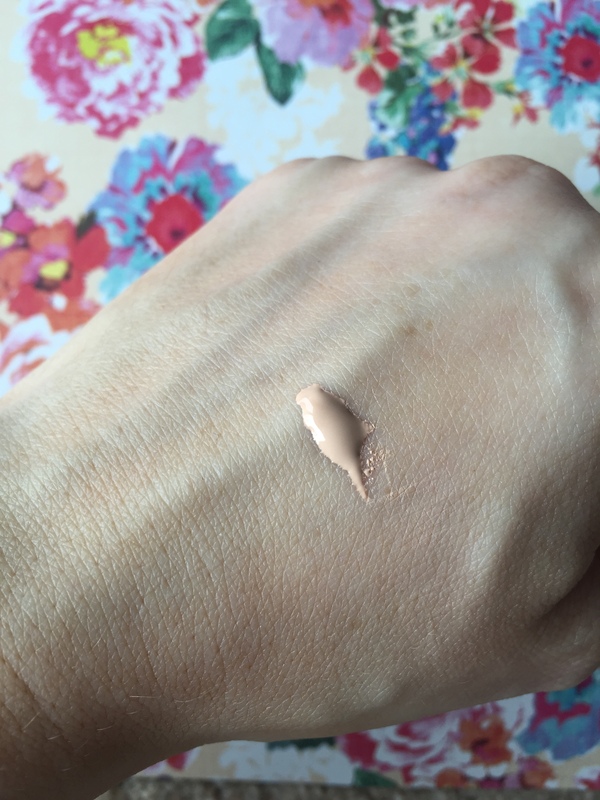 It’s light weight and you can apply in the morning then add foundation over the top. It’s non greasy and fragrance free. I’m sure most of you are aware that Zoella launched the second instalment of her beauty line. 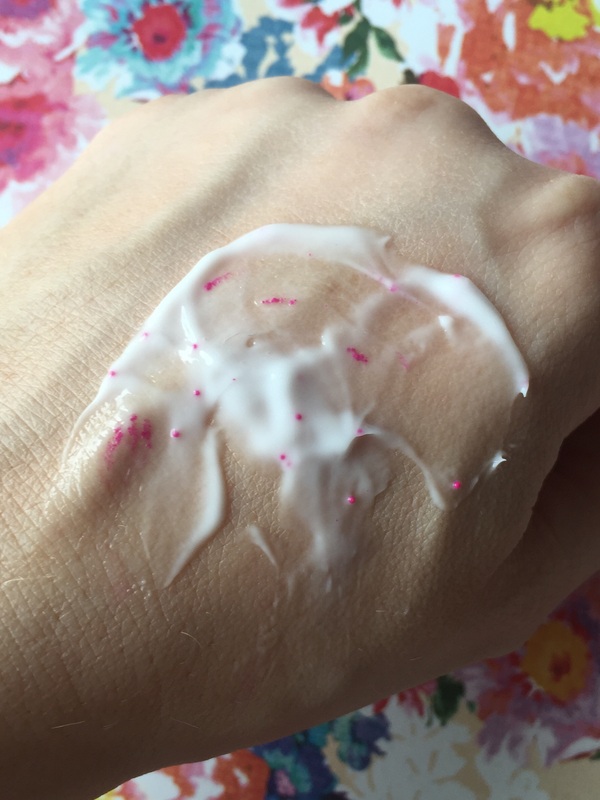 I’d seen a few people commenting on the Candy Cream Softening Body Cream so I thought I would give it a go. First of all, the smell is delicious! It’s like tutti frutti, which is a mixture of acai and blueberries. It’s an incredibly fresh scent. The formula includes little pink bursting beads which I thought was pretty cool. It definitely moisturises the skin well however my only gripe would be that it does take longer than most moisturisers to rub in and sink into the skin. It was only £5 for 160ml and it really does last a long time. On my quest to be “beach bod” ready for my Summer vacation and to banish any visible signs of cellulite (girls, we all have it!! 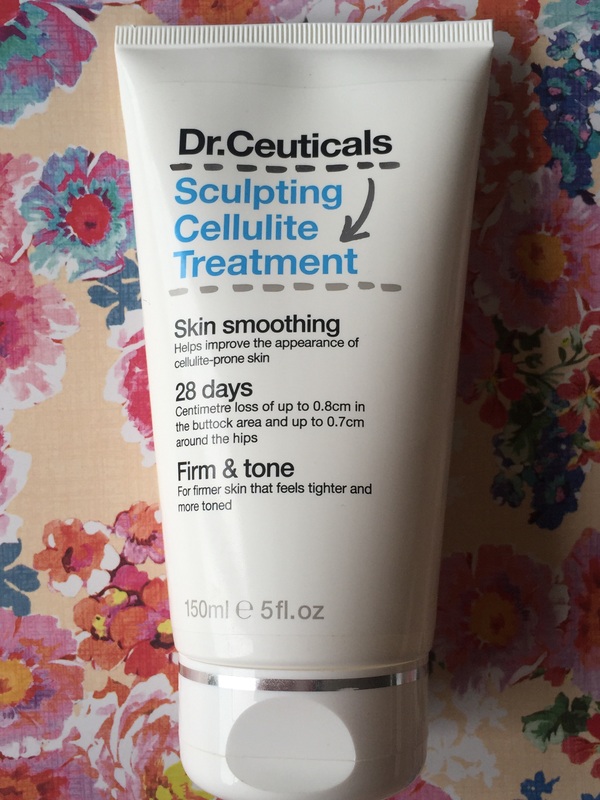 ), I started using the Dr Ceuticals Sculpting Cellulite Treatment. It’s advised that you use it continually for 28 days for the results to take effect. I’m half way through and already I can see a massive difference! 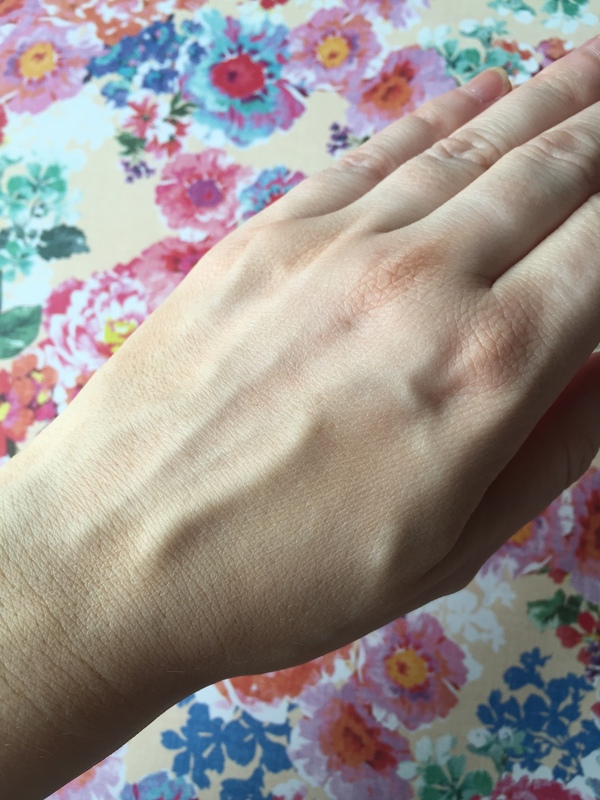 My skin feels smoother, tighter and more toned. The gel is very refreshing and I apply it morning and night. This product is a sure winner! Finally, my last product is hand wipes. If you are a Londoner like myself or travel on public transport, then I’m sure you understand the need to have something in your hand bag to quickly remove any germs or dirt. 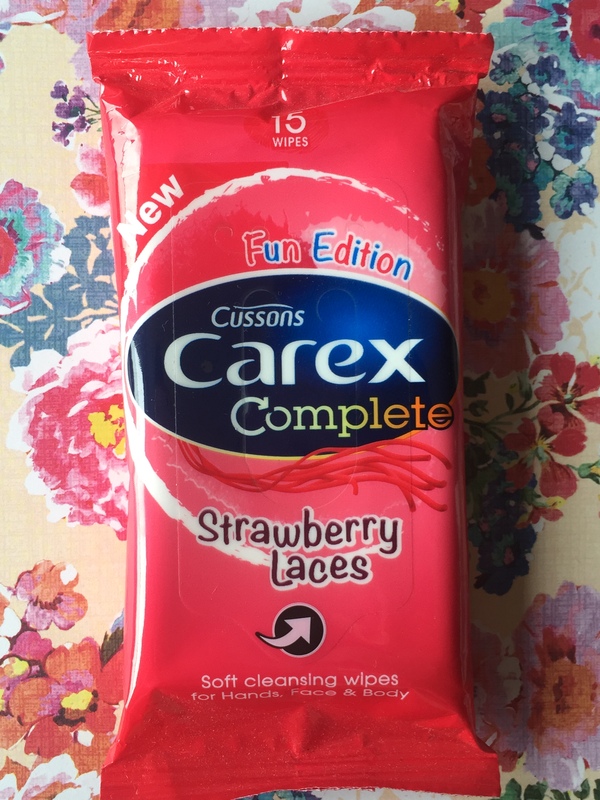 Carex launched a travel sized version of their hand wipes in the flavour Strawberry Laces. The fragrance is delicious and gives a fun twist on the usual anti bacterial smelling gels. These would also be perfect for festivals as they are refreshing and suitable for hands, face and body. Let me know what you guys have been loving this month and whether you have tried any of the above products. I’d love to hear what you think. I love your blog so much! It inspires me to write more, do you mind following me and checking out my blog? Thanks! Great post lovely! I am in LOVE with Zoella’s candy cream scent and I often get complemented on how delicious and amazing I smell.